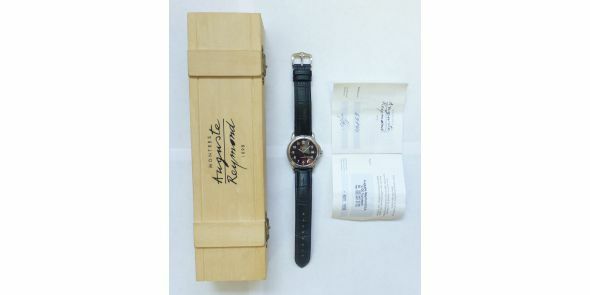 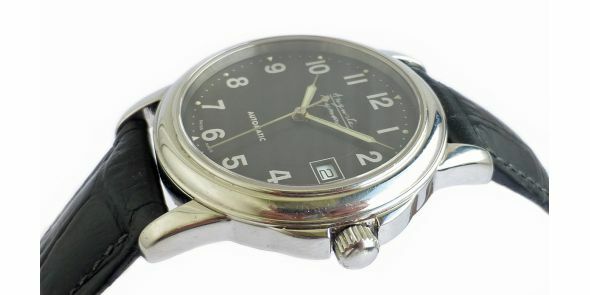 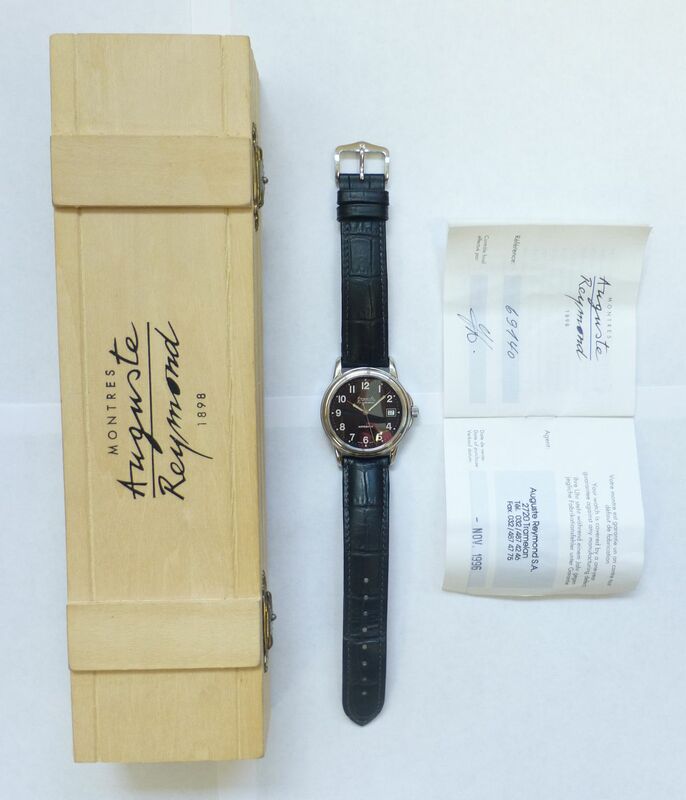 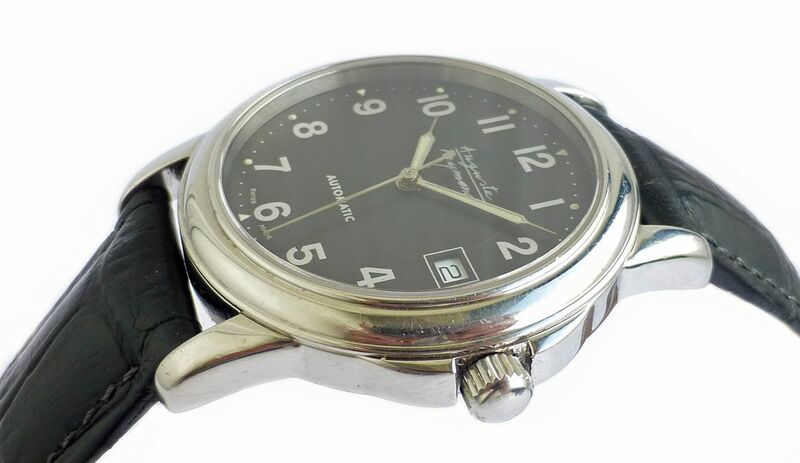 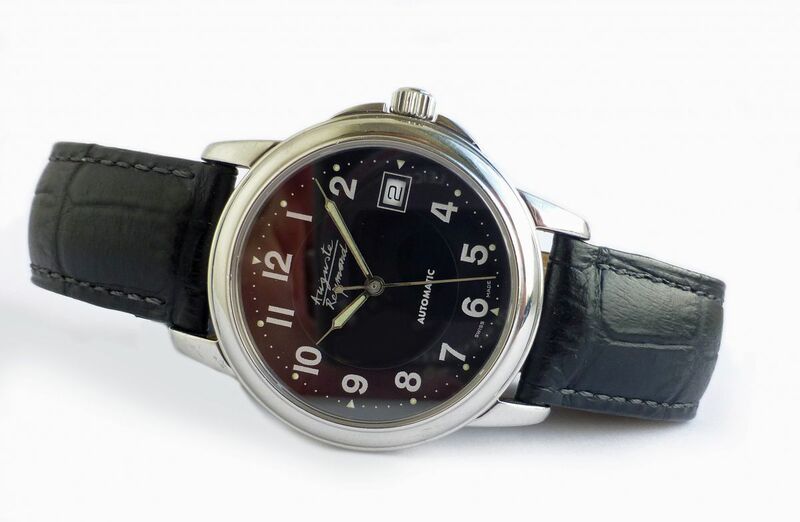 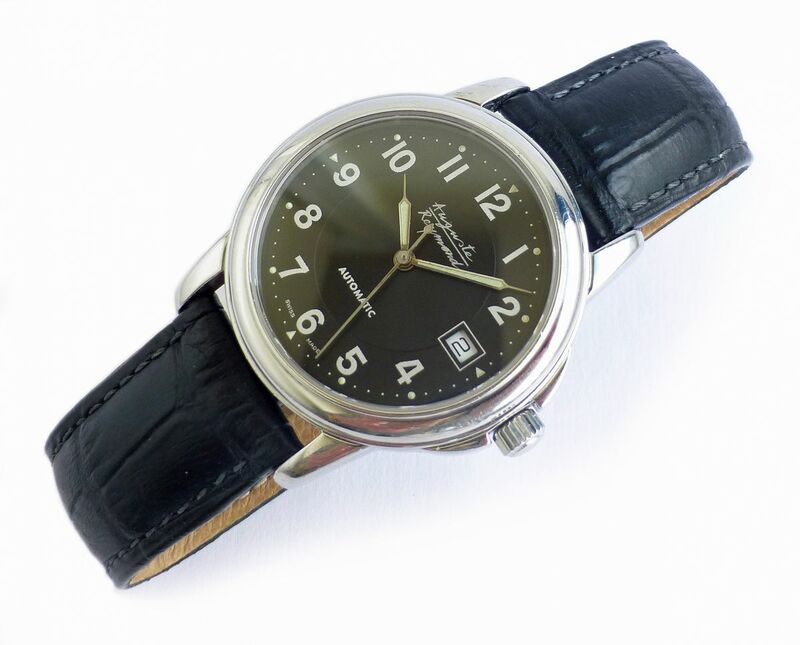 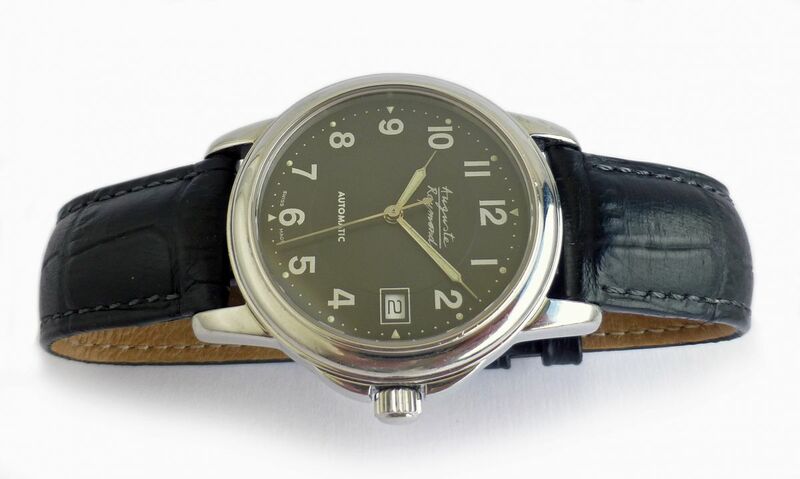 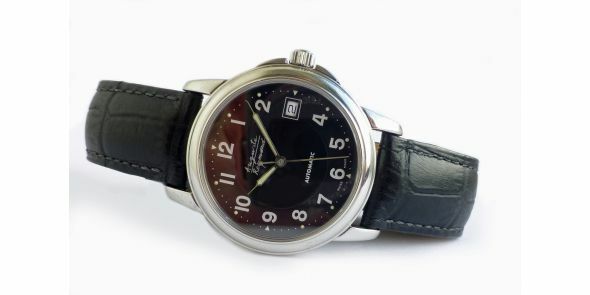 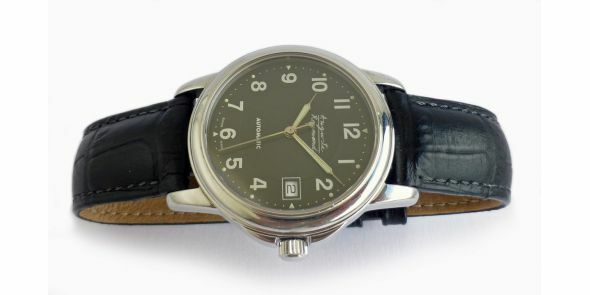 Good condition Auguste Reymond automatic wristwatch, comes with the original box and papers. 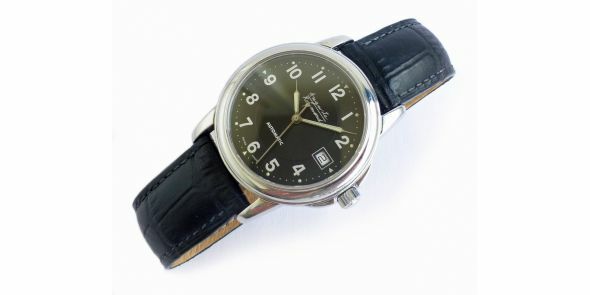 The model reference is 69146 and was originally purchased in 1996 and was serviced by the previous owner two years ago. 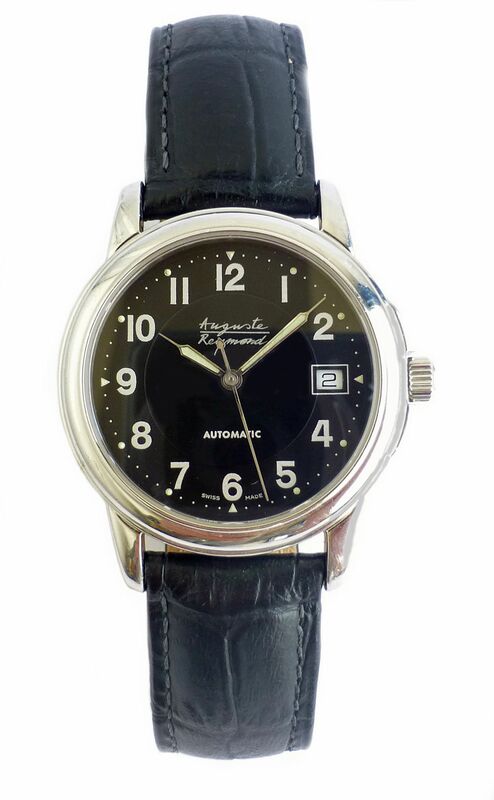 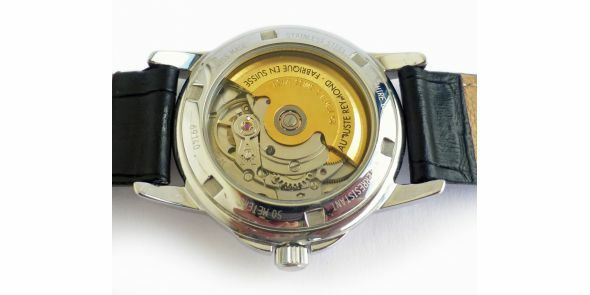 Over more than a century the company Auguste Reymonde has manufactured watches in Tramelan, a village located in the Jura mountains, the very heart of the Swiss Watch Valley. 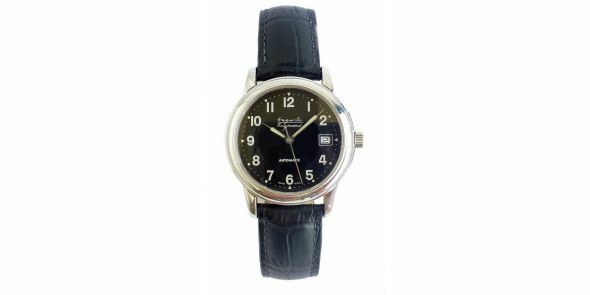 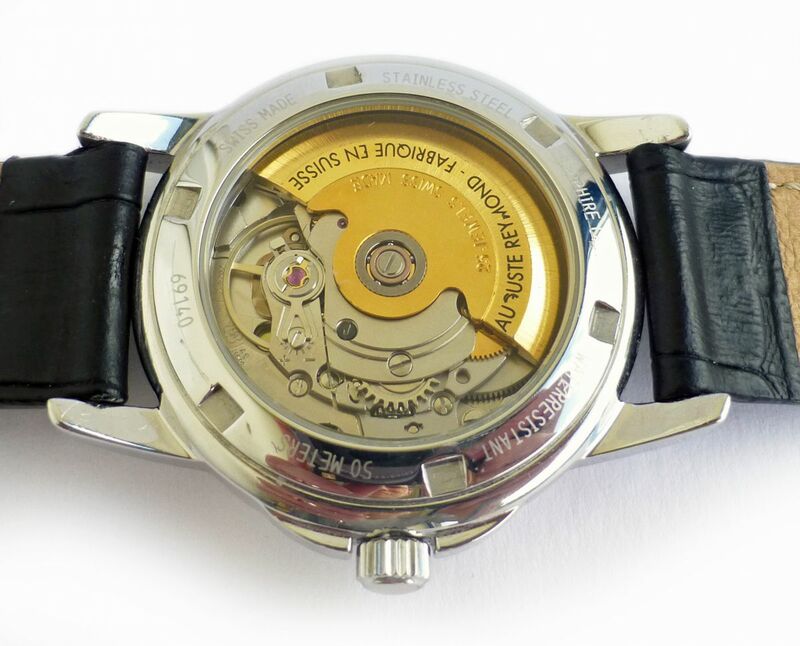 Far aside from the mass production of the big luxury groups, the independent, family owned company offers genuine luxury of an authentic product, which is hand assembled only in small series watchmakers in their own workshops in Tramelan.